BlackRidge develops, markets and supports a family of products that provide a next generation cyber security solution for protecting enterprise networks and cloud services. With our patented technology, network and server resources located in the enterprise, data centers and cloud systems are better protected and less vulnerable to compromise from cyber-attacks. Our identity-based approach to cyber defense offers superior performance compared to legacy network security approaches, reduces cyber risk and meets network security compliance goals, and reduces the total cost of ownership for organizations by eliminating malicious and unwanted traffic from their networks and systems. 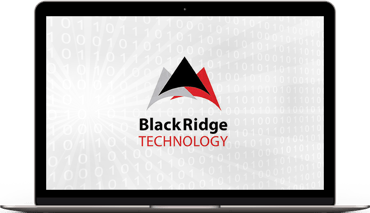 BlackRidge products are used in enterprise and government computing environments, the industrial Internet of Things (IoT), and other cloud service provider and network systems. 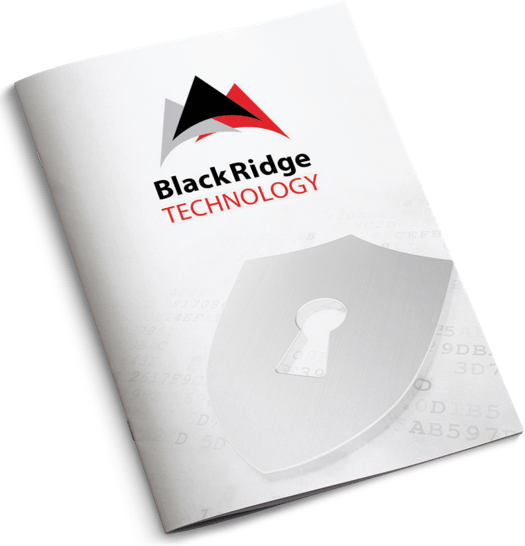 BlackRidge was founded in 2010 and initially funded by the U.S. Department of Defense to commercialize our patented network security technologies.